Dada Boudir Tour & Travels (Regd.) 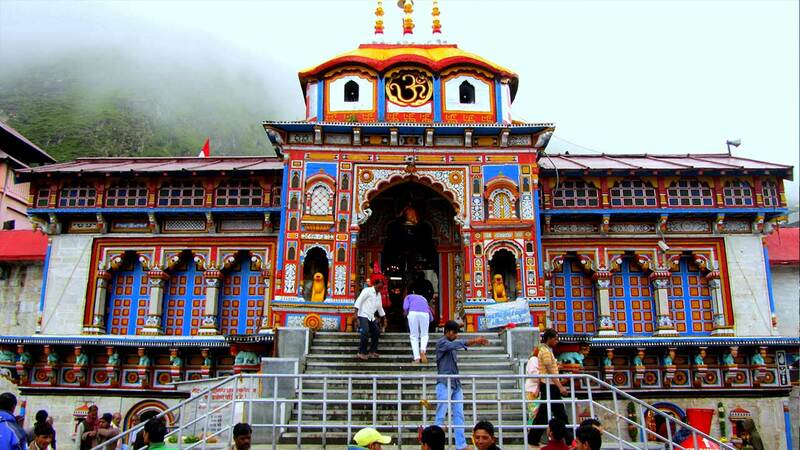 is the best travel agency in Uttarakhand who are always ready to provide you the best tourism package for Char Dham Yatra. We are a govt. approved travel agency in Uttarakhand who are the most selected tourism agency in Uttarakhand. We are your best choice if you want to experience Char Dham in its best. We provide our clients with the utmost satisfaction in affordable prices. Char Dham is one of the most visited place in Uttarakhand and we intend to make this journey of your the best of your life, as client satisfaction is our motto.